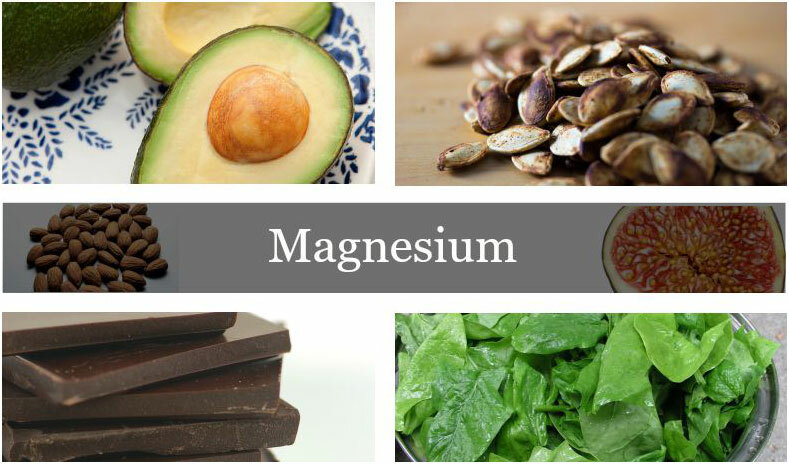 People often live their whole life unaware that they are deficient in magnesium. If your body isn’t getting enough magnesium, you will likely suffer from a range of health problems. See if you have any of these symptoms.